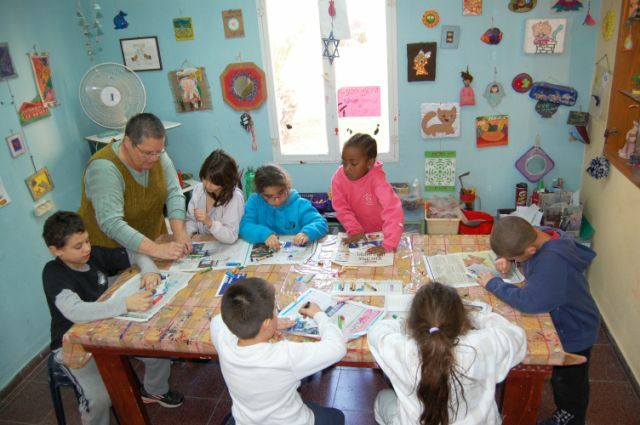 Talpiot Youth Village, which receives funding from Youth Aliyah Child Rescue, aims to reduce the number of ‘at-risk’ children and families in the region regardless of ethnic or religious backgrounds. It offers care and education for boarders and non boarders as well as providing services and clinics for the community. Children are identified by staff at Talpiot or are referred by Social Services as lacking a responsible and supportive home environment to which to return after school hours. 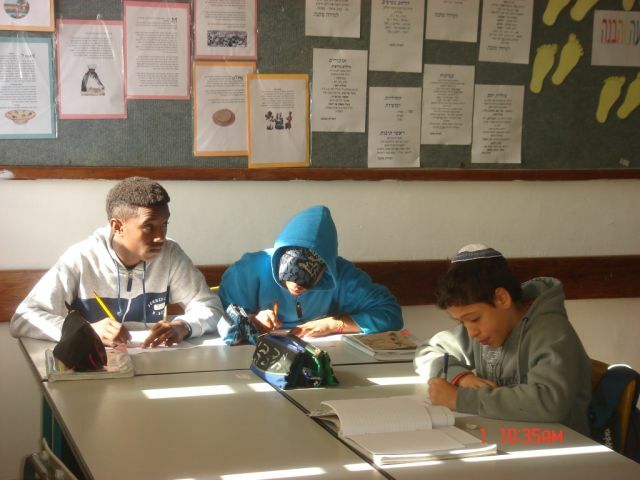 These children are given supplementary tutoring at Talpiot along with a warm meal and a place to study. The children receive help which is based on assessed weaknesses and needs. Learning difficulties are addressed while Youth Aliyah Child Rescue strengths are identified and nourished. Not only do the children receive additional educational support but their self confidence is boosted and they are encouraged to contribute to their own development and that of their community. emotional improvement based on case studies and interviews. Youth Aliyah Child Rescue is extremely thankful to BFSS for enabling these children to benefit from the After School Reinforcement Project.